So yesterday the boiler in my family home decided to die. I was still in London so it wasn’t a problem for me – but this morning it definitely was. Spent my early hours with this view, warning my face as the boiler was getting fixed. Great news! 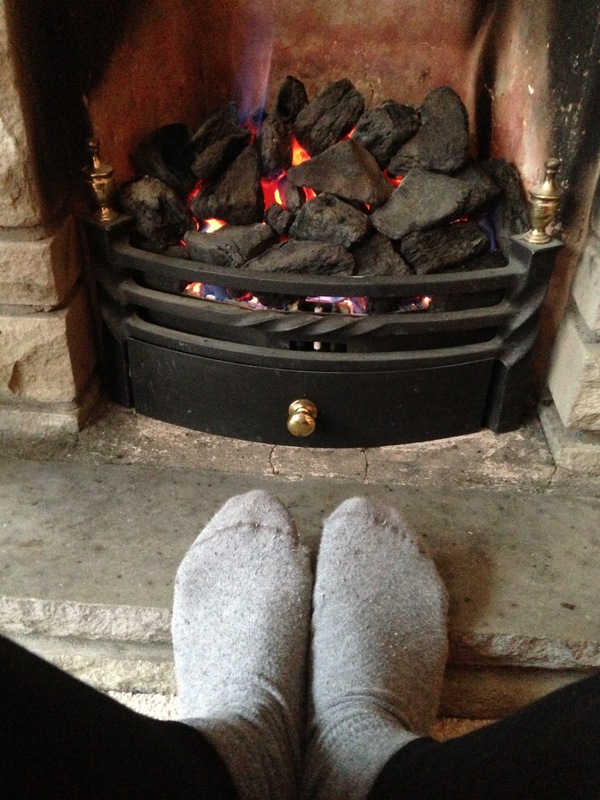 It is now, and heating has restored!